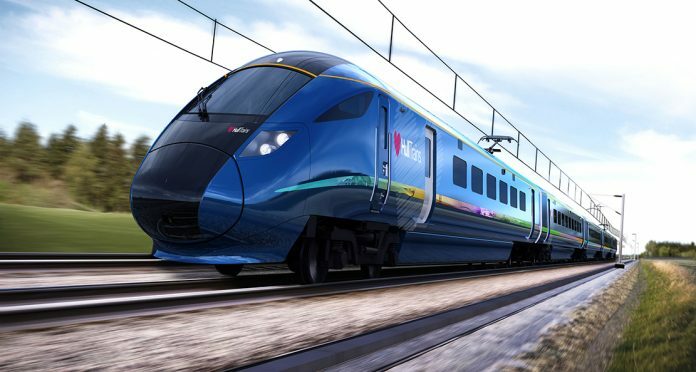 Hull Trains is in the strongest position it has ever been, says the company, which is looking forward to introducing new trains later this year in a £60m investment in the city. Acknowledging that 2018 was the most difficult year since its inception in 2000, the firm has nevertheless urged to travelling public to keep using its services. A spokesman for the firm said: “Hull Trains is an open access operator, which means that rather than being franchised, we purchase slots on the East Coast Mainline in which to travel – we are a private business and not publicly funded. 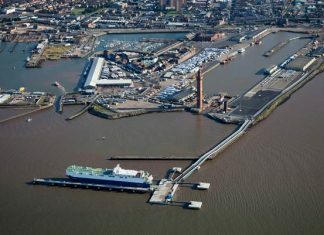 If the city was to lose Hull Trains, it would result in the termination of the only frequent direct link to the capital. In contrast to franchised train operating companies, Hull Trains would not be replaced. This is why we need our customers’ support – we will always do our utmost to provide great service. “Hull Trains is now in a stronger position than it has ever been, as everyone gears up to the introduction of five new 802 trains later this year. In the meantime, a HST will be introduced to strengthen service reliability alongside the current fleet of 180s until the new trains are in place. The timetable requires three trains to be in service, with one train undergoing scheduled maintenance each week, so an additional train adds further resilience should there be any future disruption. “A full service was restored just before Christmas and Hull Trains has experience the busiest Christmas in its history. We are now looking towards increasing that service reliability. There is a huge level of demand for these services in Hull – they are hugely important to the city and we have seen the passion for Hull Trains through our customers. The reliability of the services is now our focus as we gear up for the most exciting year in our history – taking the lessons of those challenges with us to shape what we provide to our customers for the better. We are excited to share with you all the developments and the changes that our new trains will bring and we will share them with you when we can. These new trains are a £60m investment to the city of Hull – a demonstration of our dedication to the city – and we’re determined to make absolutely everyone proud of our service.